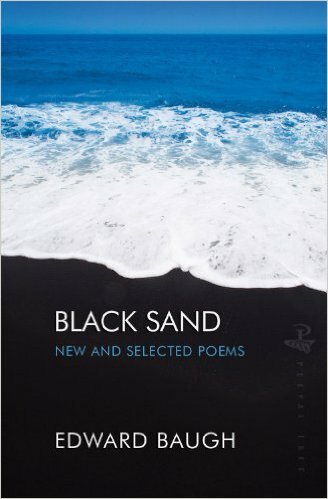 Bringing together previously published works and original poems from poet Edward BaughÃ¢ÂÂone of the most instantly recognizable voices in Caribbean poetry with his dry wit, poise, and eleganceÃ¢ÂÂthese stunning poems cover a wide swath of subjects, including race, history, cricket, love, the academic life, and the consolations of natural beauty. With shrewdly analytical eye, additional works look at a modern Jamaica that at once includes the worlds of urbane polish, gated communities, religious enthusiasm, and a black majority still struggling to overcome the wrongs inflicted in the past. Above all, the subject of BaughÃ¢ÂÂs poetry is the poem, and its struggle to come into existence as a moment of clarity in a world of chaos.